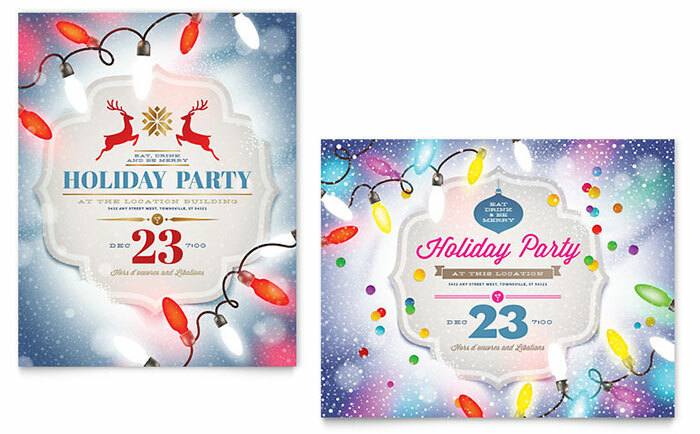 Let the celebrations begin… Get the party started by inviting the entire company to a Christmas party with these festive invitations, flyers and posters. 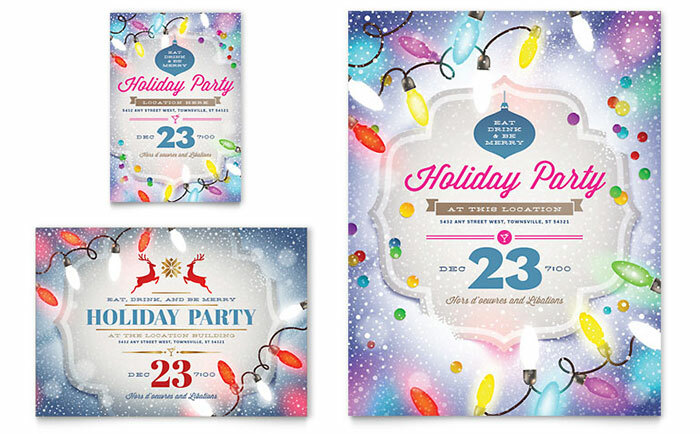 Get these and other, ready-to-edit party templates from StockLayouts and light up the holidays! 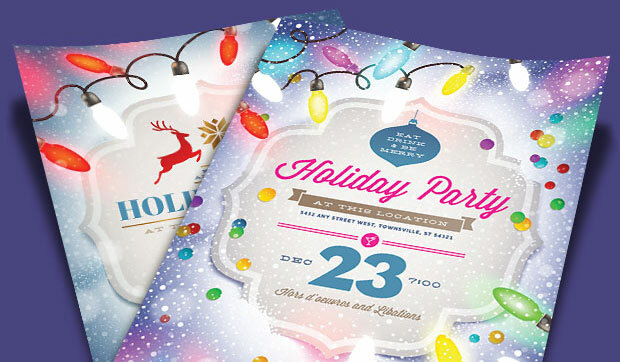 View more office party invitation designs from StockLayouts. 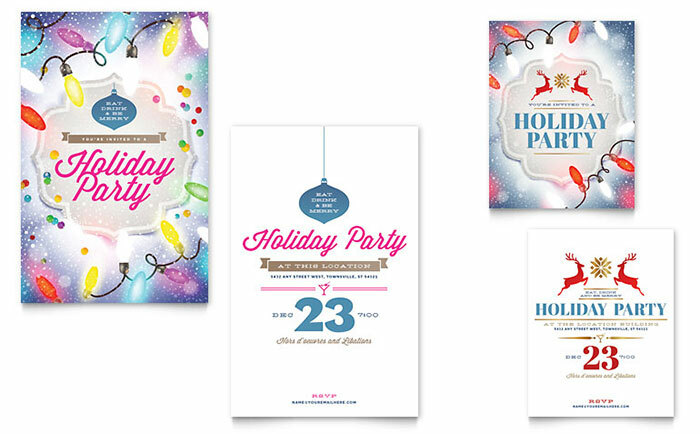 Create office party invitations with Microsoft Word & Publisher templates at LayoutReady.com.